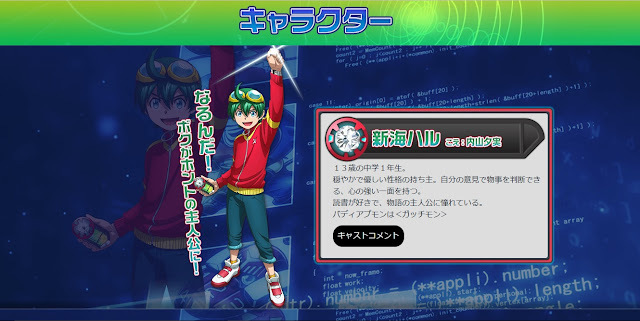 06/29/16 Update: We now have the profiles for Karan Emi and Dokamon with additional cast commentary, as well as staff commentary on Appmon as a whole. June 28th, 2016. Toei's portal site for the upcoming TV anime Digimon Universe Appli Monsters added a character page today, featuring the protagonist Shinkai Haru, his Buddy Appmon Gatchmon, and the Appli Drive Digivice. In addition, the page contains brief commentary by the seiyuu for each character. Haru's actress Uchiyama Yumi (28) revealed in her comments that she's been a fan of Digimon since her school days, much like contemporary actress Han Megumi. 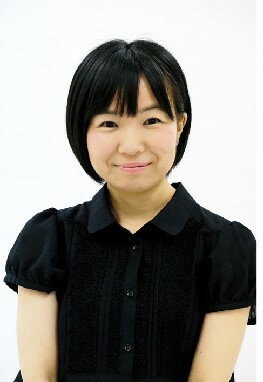 Meanwhile Gatchmon's actress Kikuchi Kokoro (33) previously worked on Digimon Savers and Xros Wars, respectively voicing Daimon Masaru's little sister Chika, and Sparrowmon. The character profiles and cast commentary are translated below. "I'll do it! I'll become a true hero!" 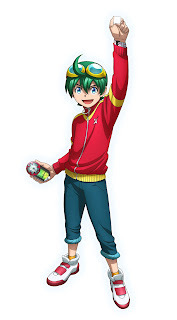 The protagonist, a 13-year-old first-year middle school student with a kind and gentle personality. He has a strong-hearted side to him, deciding things based on his own opinions. Loves to read, and longs to be the hero of his own story. His Buddy Appmon is Gatchmon. "When I was told I would be playing Haru, I had a feeling like finally being able to see a long-held dream. I was in a daze the day I found out, but during the PV recording this feeling of "This isn't a dream!!" happily welled up. During the audition I was impressed by the staff's passion for this work, so I'm truly happy to also help out!! To play the protagonist of the series I've loved to watch ever since I was a student, my heart is beating so fast and loudly with all its might, but I'll use all my power to play Haru, so everyone please look forward to it!!" Born October 30th. Part of Arts Vision. Major works include DokiDoki! PreCure (DB) Nisekoi (Miyamoto Ruri) Bakuon!! (Amano Onsha) Re:ZERO -Starting Life in Another World- (Puck) and others. "I'll look up your future!" 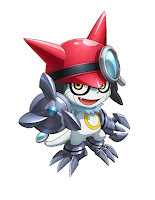 "When I received the news about the Gatchmon decision, on the other side of the phone my manager was panicking "They don't even know your name and age!!" Listening to the decision, I also no longer knew my own name and age...I was dumbfounded...I was nervous, but from then on overwhelmed with happy feelings. A little while after the broadcast began, I was happy imagining kids playing make-believe Appmon...Now my heart pounds waiting for the day we do postrecording!" Born November 9th. Part of the Kenyuu Office. Major works include HeartCatch PreCure! (Potpourri) Negibouzo no Asatarou (Komomo) Calimero (Giuliano) and others. 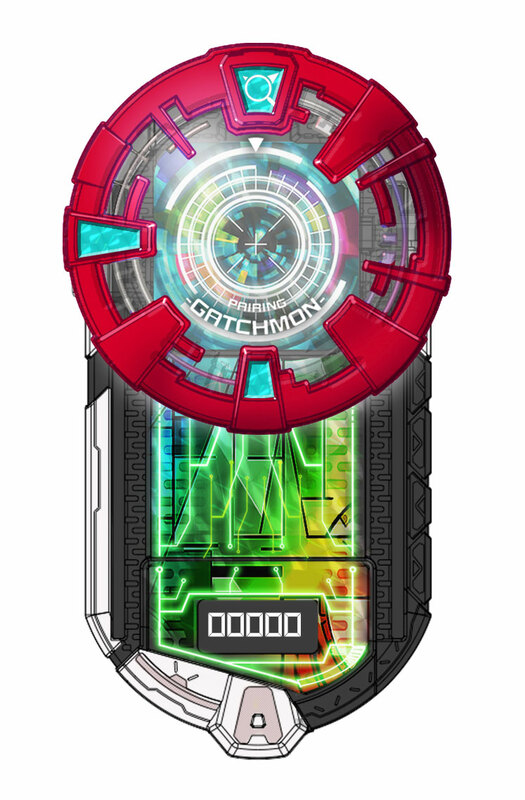 A super important item used to materialize Appmon. 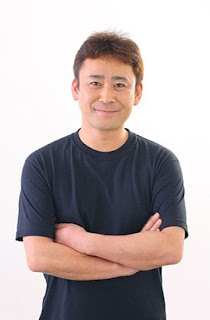 "I'm very honored to be part of the latest work in the historic Digimon series, Appli Monsters! We're creating toys that can be enjoyed by children and adults alike, developed alongside the airing anime. I put in a voice to convey a feeling of maximum tension in every monster! Please enjoy it with me, everyone! I'm also looking forward to the broadcast from here!!" Born July 25th. Part of Arts Vision. Major works include Detective Konan (Kojima Genta) One Piece (Bellamy) JoJo's Bizarre Adventure: Diamond is Unbreakable (Nijimura Keiichiro) and others. sound it's good but in same time it's bad.